Assessing and managing the acutely ill adult surgical patient focuses on major surgical conditions and interventions commonly encountered in District General Hospitals which potentially require intensive monitoring and intervention. 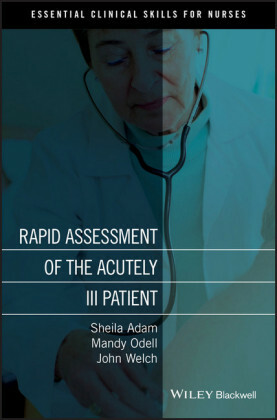 It emphasizes the importance of thorough assessment and interpretation of clinical data, and provides the necessary knowledge to help nurses make sense of their findings and to integrate theory and practice in relation to surgical care. 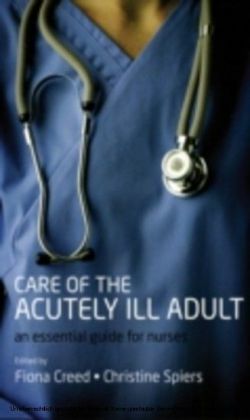 Part one addresses principles of surgical care for all patients undergoing surgery -- including pre-operative assessment and preparation, the peri-operative period and post-operative recovery, post-operative pain management and psychosocial aspects of surgery -- which underpin the knowledge and rationale for practice. 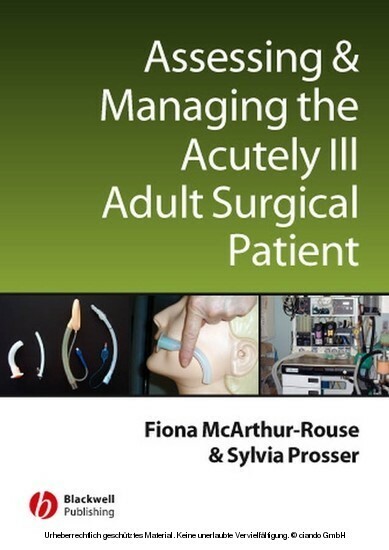 Part two considers specific surgical conditions and interventions, organised according to surgical specialities. 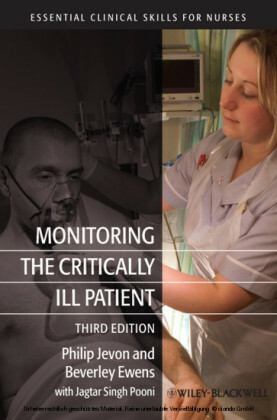 Each chapter considers the underlying patho-physiology, investigation and diagnosis, assessment, monitoring and management of common acute surgical conditions within that specialty. 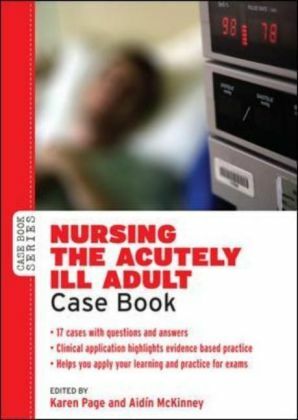 Fiona McArthur-Rouse is a Principal Lecturer in the Department of Adult Nursing Studies, Faculty of Health, Canterbury Christ Church University. Sylvia Prosser was formerly a Principal Lecturer Faculty of Health, Canterbury Christ Church University.